Sedona’s oldest continually owned family tour business (since 1949) offers a wide variety of tours with a Western flair, including: Jeep tours, Horseback rides, & Jeep/Winery combination tours. 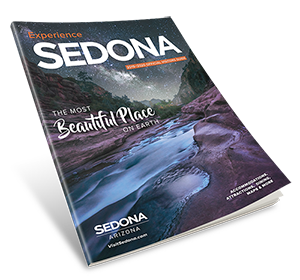 Let our Cowboy and Indian guides show you what’s special about Sedona and our high desert. Save up to 20% by booking online.